I found some older pictures on my computer that I wanted to share. I love braiding so I asked my friend to be my model and give my time to test out a few braids. 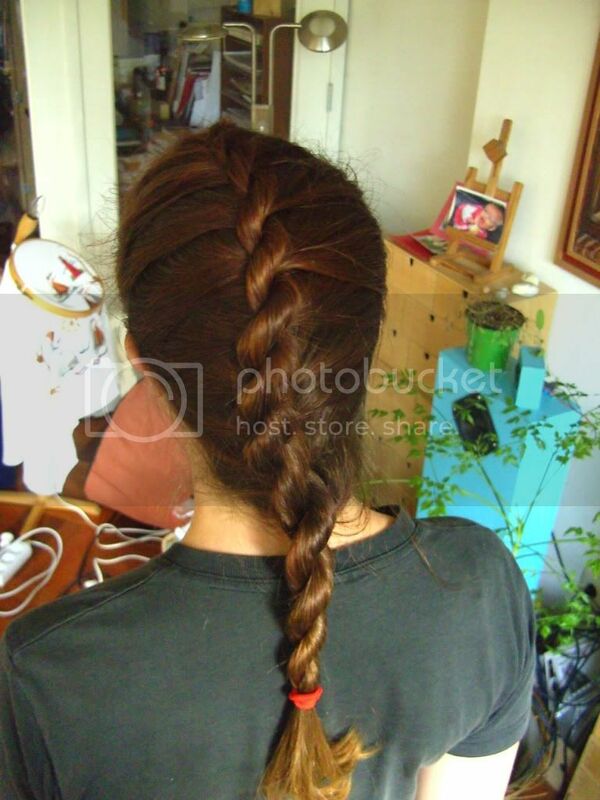 The first I will share is a French rope braid. The rope braid is one of my favourites! It is easy, quick and it looks great. 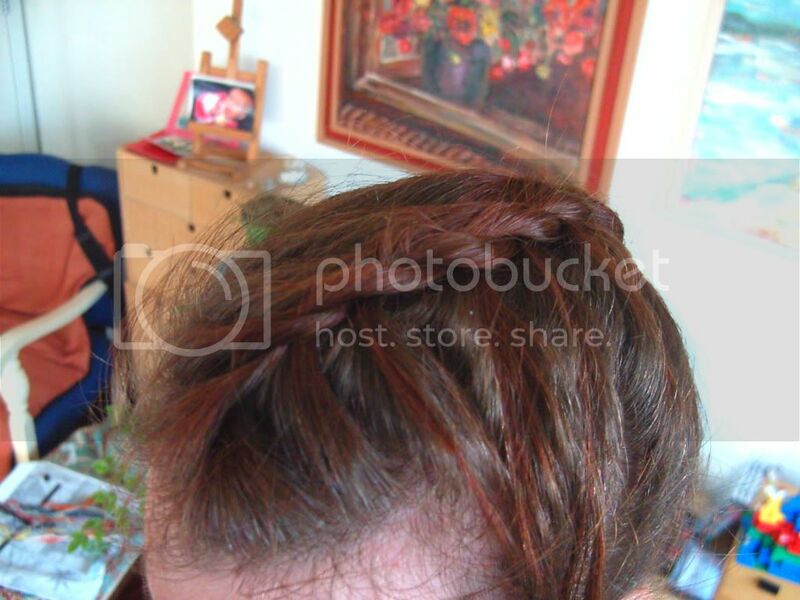 French braiding it is also easy. But it bets forgotten a lot or people think it looks hard so don't try it.